Your dreams have finally come true. The kids have moved out and you now have tons of free time for yourself. The only problem is you’re not sure what to do with that time. Whether you love crafts or want to make some extra money, there are great ways to spend your free time once the kids have moved out. Note ~ Affiliate links are used in this post for your convenience. 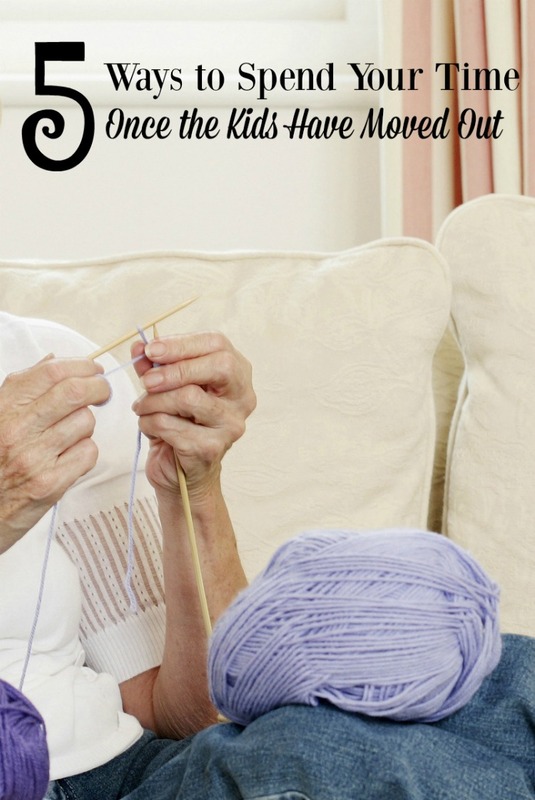 Have you always wanted to learn how to do a certain craft, but never had the time? Now’s the time. 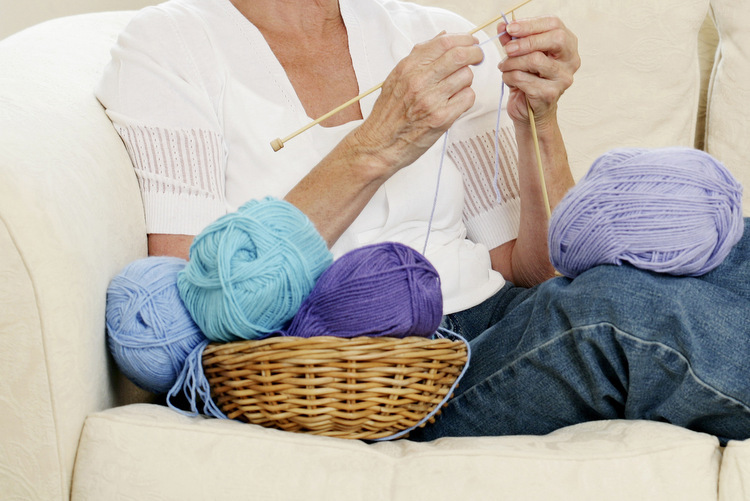 Visit your local craft store and get the supplies you need to get started. There are YouTube videos on almost any craft imaginable. You can also find classes at many craft stores. Best of all, you can even turn your kid’s old room into a craft room. I shared about my new craft device, the Cricut Explore Air, on my other site. I am constantly amazed at how much fun it is to use as well as the quality of the final projects. There are also a large variety of classes on Craftsy. Did you know that keeping your brain active can lead to a longer life? Now that the kids are gone, why not spend your free time taking classes? You don’t have to earn another degree. Many colleges offer a number of personal enrichment courses. You could learn photography, baking, creative writing, and so much more. If you don’t want to go to a campus, you can enroll for online courses. Udemy offers a wide variety of more practical classes. There is also CreativeLive where you can sit in for free with the option to buy a class for lifetime access. I’ve sat in on a few photography classes and really appreciated some of the tips. I’ve also spotted some fun DVD based courses covering topics such as art, ballroom dancing, drums, guitar, photography and piano. We have their homeschool edition for piano and it is a FULL class. Want to earn some extra money? Start a vlog on YouTube. YouTube is a great way to share your passion with the world and get paid to do it. It will take a while before you start to see a paycheck, but it can be so much fun to connect with YouTube viewers and teach people new things. Whether you love to shop for bargains or love to paint, you have something you can share with others through a vlog. If you want to give back for all the blessings you’ve had in your life, why not volunteer? Whether you love animals or kids, there are so many great volunteer opportunities. This can be a very rewarding way to spend your free time. Last, but not least, take the time to start checking items off your bucket list. We all have different things we’ve always wanted to do. Now that you have time to do those things, you no longer have any excuses. Whether you’ve always wanted to try skydiving or wanted to travel to Ireland, do what it takes to make those things happen. You don’t have to waste all the free time you’ve gained now that the kids are gone. Whether you want to try a new craft or volunteer, there are so many great ways to spend your free time once the kids have moved out. This post was originally published on Nov 7, 2016. I only have one more left at home and he'll be 18 in a little more than a year. Great advice. Thanks so much. Ever since I became an empty nester I have been working my way through my travel bucket list. It's so much fun! Next up, I want to take some more classes. I have always wanted to learn to speak Italian.